One can always be an optimist and give it a try, but keep expectations real. Lots of jack ups stacked out in Arabian Gulf… I saw 6 in one spot the other day. Mainly work overs and platform maintenance programs going on now. Very little exploration or field development for the moment. To replace the expensive old coots that will pack it in now (willingly or not). Big layoffs shoreside. Sux, but it is what it is. Thanks. I will check out the cost of training for an out of stater at Nichols. I think I meant Fletcher. Been away from this thread so long I am tripping on myself. I was hoping if I attended school in the area that employers would warm to me and I could make friends. Yes I see things are rather bleak as I catch up reading. Thank you everyone for opening my eyes; I believe I have realistic expectations of what work on the gulf will be like. deserved lecture on avoiding any more sea lawyering. Lesson learned. Gulf Resource Management is Hiring, Now. NOW HIRING: Master 100T / 200T Licensed Engineer Able Bodied Seaman QMED/Oiler Ordinary Seaman / Deckhand Medical Dental Vision STD/LTD Simple IRA WE SUPPORT OUR VETERANS – THANK YOU ALL! We have been in a recession since 08, it never ended. The only people with any good reason to think that the 2006 recession (it started with the collapse of real state in 2006) ended are politicians, government employees, doctors, and those who lease Bloomberg Terminals. Morgan Stanley is throwing in the towel on its upbeat forecast for oil prices this year, slashing its year-end target by 50% as it concedes the global glut in oil isn’t disappearing anytime soon. The bank’s analysts, Adam Longson, the head of energy commodity research, said Brent LCOJ6, the international benchmark, will continue to fall through the year and average $29 a barrel in the fourth quarter. That implies prices are facing a further 17% plunge from trading levels on Thursday of around $35. 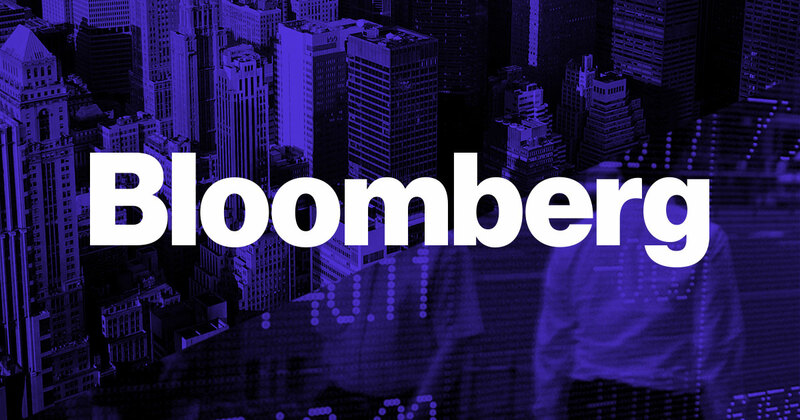 I don’t trust anything with the name bloomberg in it. The project represents a $68 million corporate investment and will create 1,000 full-time jobs. Those Russian welders will really enjoy the Gulfport area. And they’ll bring 975 foreigners to the area to do those jobs. Another corporate welfare program for Chouest. It has been a few years since I’ve been around a Chouest yard but back around 2012 or 2013 Romanians seemed to be the welders of choice. Perhaps that has changed. Russian, Romanian, Mexican…doesn’t matter where they come from. They’re cheaper than U.S. citizens which is what it’s all about. Right, Jeaux? Yes it is way cheaper to fly these highly specialized technicians over here than to hire the ridiculously overpaid locals. Then you build cheap housing and make them pay you rent to live there. The office staff will be comprised of the tax paying citizenry so you can still say you have brought jobs to the area. Then I build cheap vessels paid for by the oil companies and resell them to the government and get paid twice. This is a tried and true business model where everyone wins. I seem to recall that a year or so ago, a group of big law firms won a pro bono case suing one of the southern shipyards for human trafficking of foreign workers. I am trafficking in high spec quality built vessels at rock bottom prices.